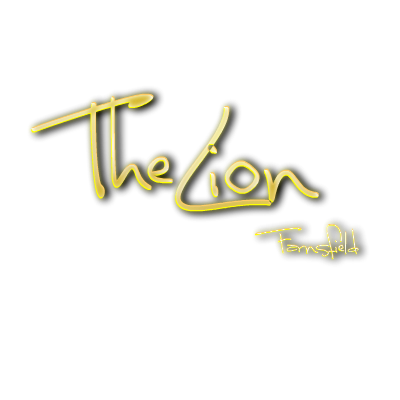 The Lion at Farnsfield pub and restaurant has a lively and welcoming atmosphere, and provides the highest standards of freshly cooked food, drink and effortless service. Soft modern furnishings complement the traditional building features, creating a warm, inviting feel. A pub with pub values offered with bags of style, charisma and personality. 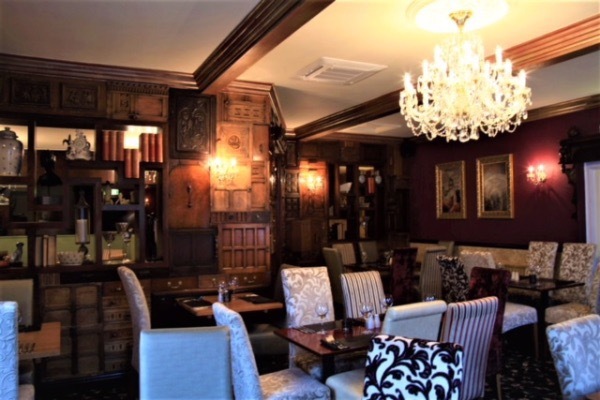 With our unique ambience and relaxed atmosphere, we are the perfect destination that complements most occasions, from business lunches and light lunchtime meals, to enjoyable to evenings out and big fun parties offering our fun, yet passionate service. 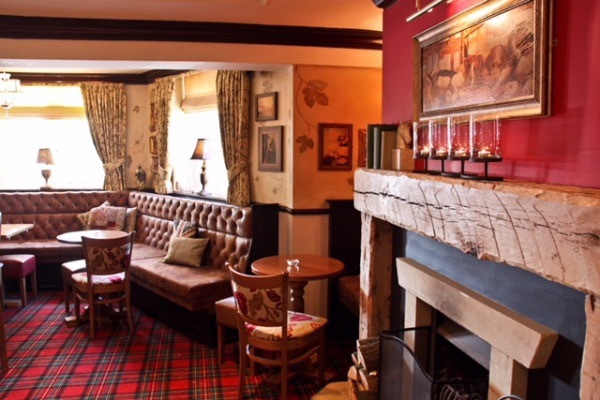 We are extremely proud of our pub, you will find fresh food produced by our talented kitchen team, 4 real ales, a large wine selection from around the world and a wide variety of lagers from the Continent.